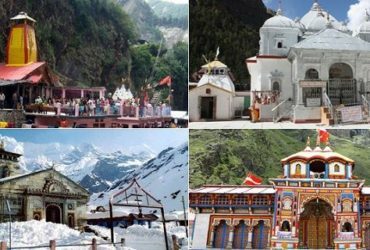 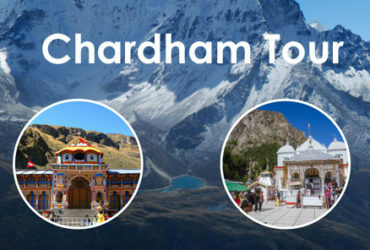 Chardham yatra packages by Chardham Tourism is a holy experience which is not limited to a pious journey to the holy sites of Yamunotri, Gangotri, Kedarnath, and Badrinath also the best ideal tour experience for a vacation with friends and family. 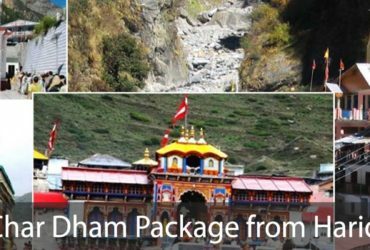 Chardham Tourism provide cheap and budget chardham yatra package in Uttarakhand for years. 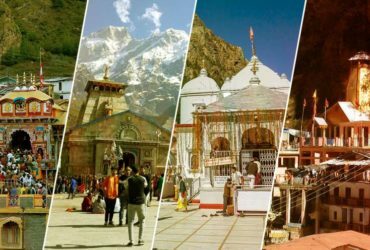 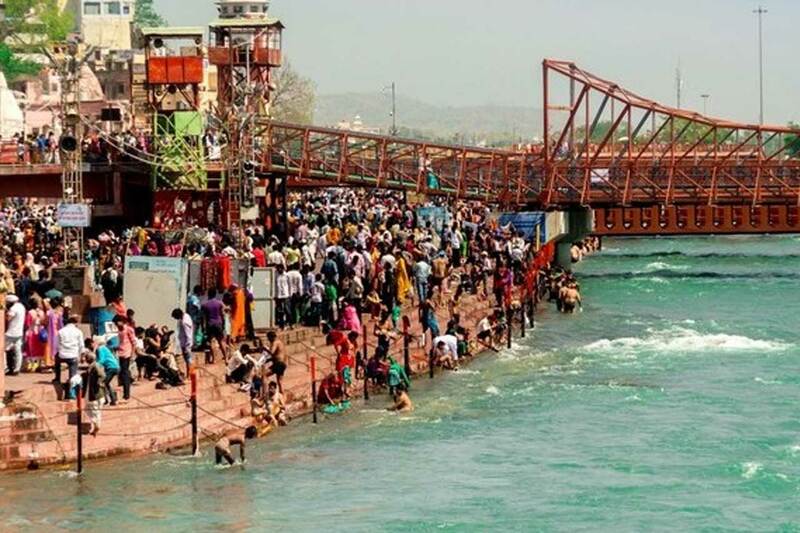 If you are looking for fixed departure date chardham yatra package from Kolkata then you can book your chardham yatra package directly from our Kolkata office or visit www.dadaboudirtourandtravels.com.